The ZAS84SS is a great quality satin stainless steel floor mounted heavy duty door stop. It is supplied in complete with fixings. 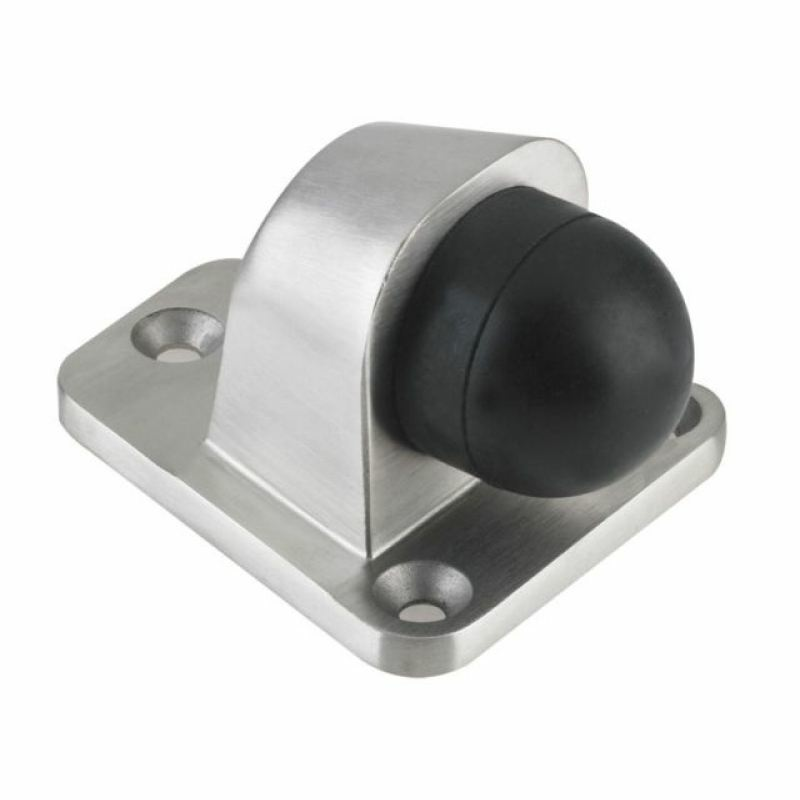 This product features simple screw fixings which is easy for anyone to install and avoids all of the hassles you may come across when using surface mounted door stops. Purchase some of these for our school as the old ones keeps getting broken, with three fixing holes these seem very secure. I will be ordering more to upgrade the rest in the holidays.